Author Steph Post (check out her new book Lightwood) asked me some really fun and interesting questions about the stories in Vessel and Solsvart (out on the 6th of March from Snuggly Books). 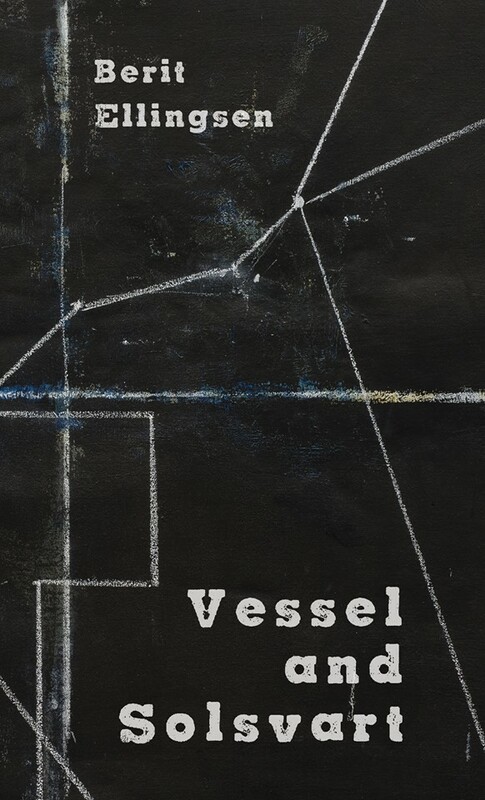 We talk about the mythology behind and the decaying world in Vessel and Solsvart, the connection to nature and animals, the sources of inspiration, baroque art, and much much more. Read the interview in Steph’s blog here.